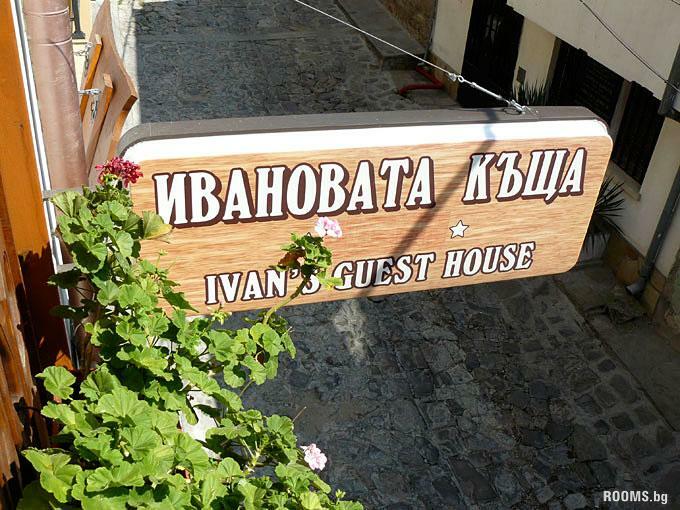 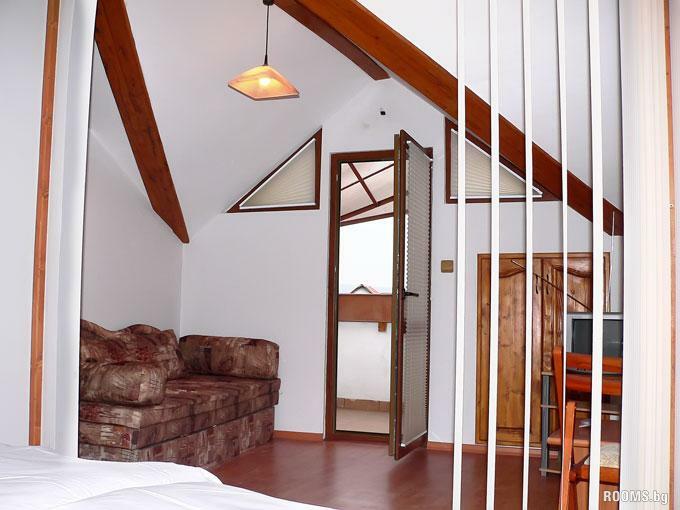 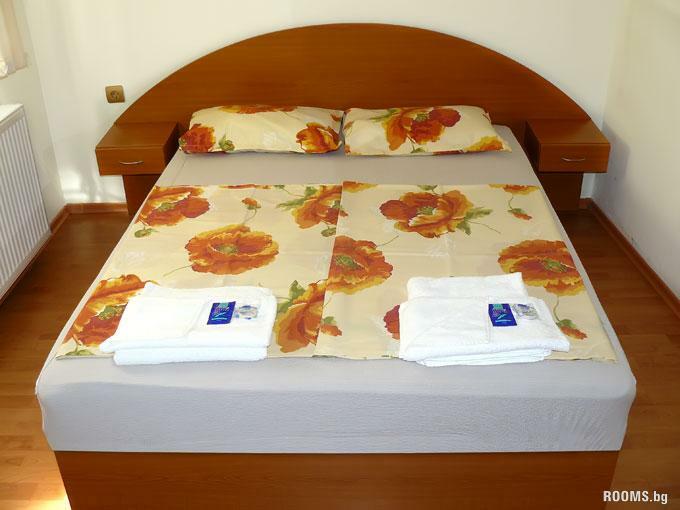 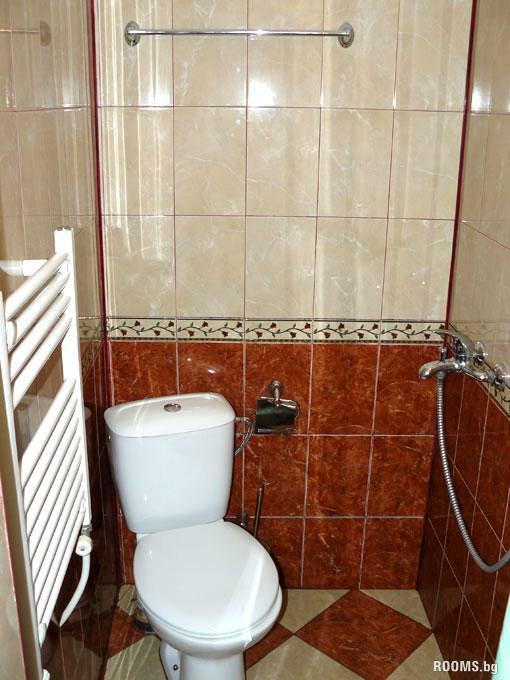 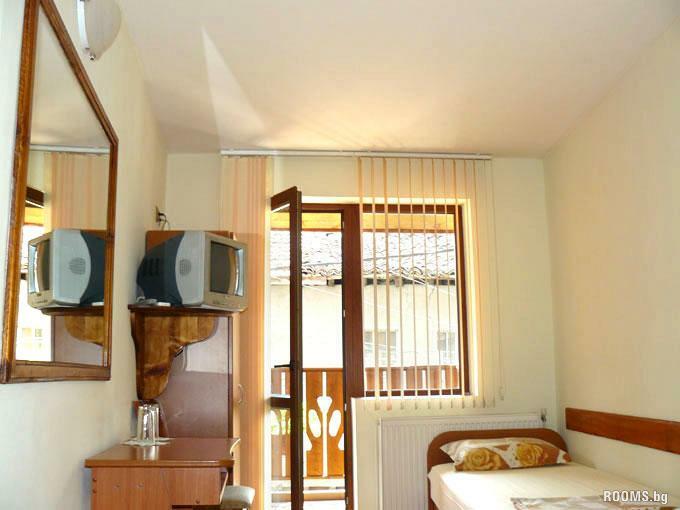 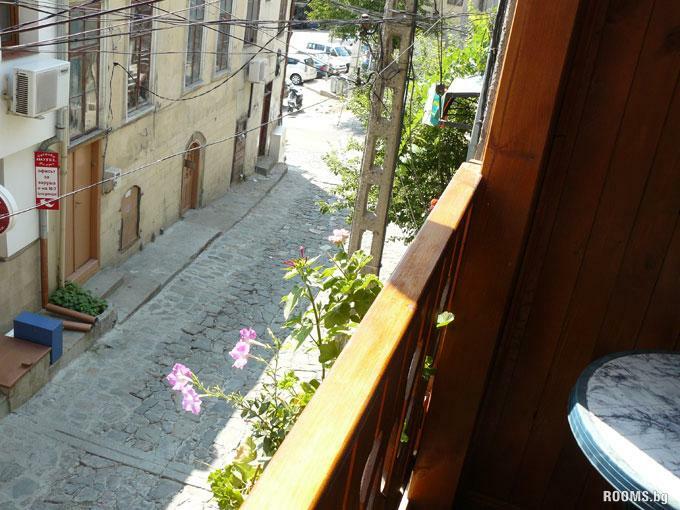 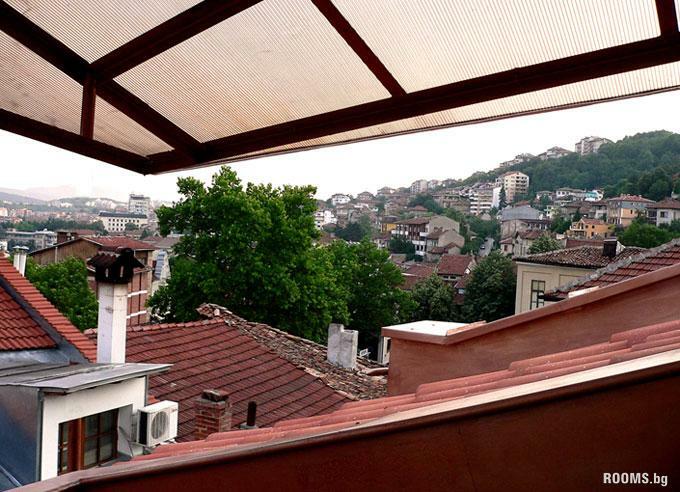 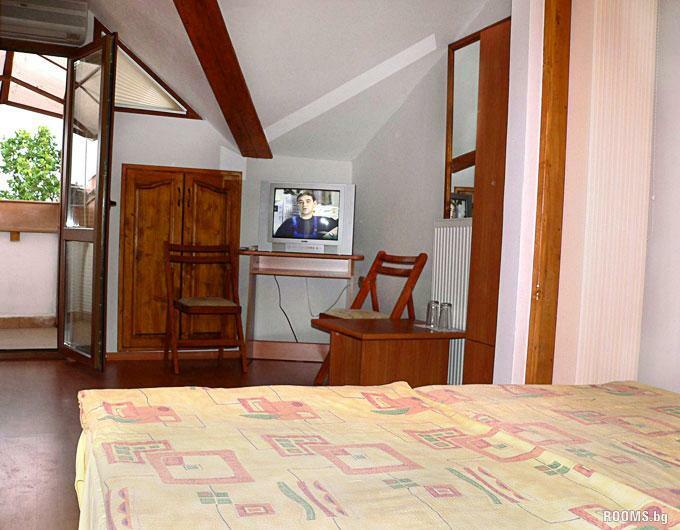 IVAN's GUEST HOUSE is a guest house in the old part of Veliko Tarnovo is situated in a quiet location in the center. 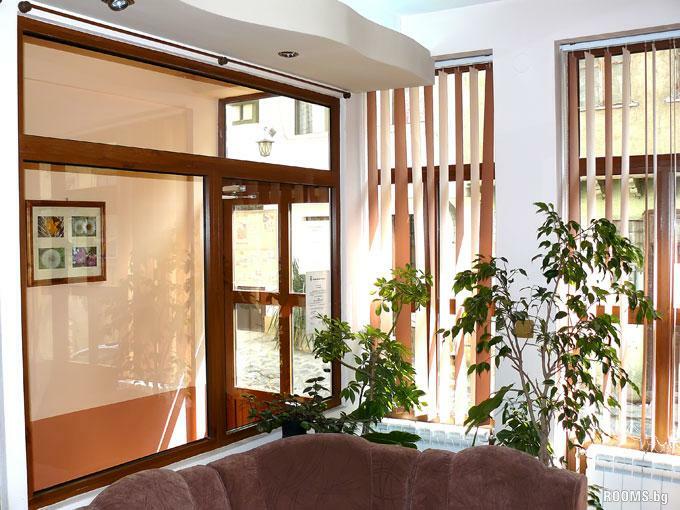 Predlgame you can relax among modern furniture, cozy atmosphere and an atmosphere of calm and relaxation. 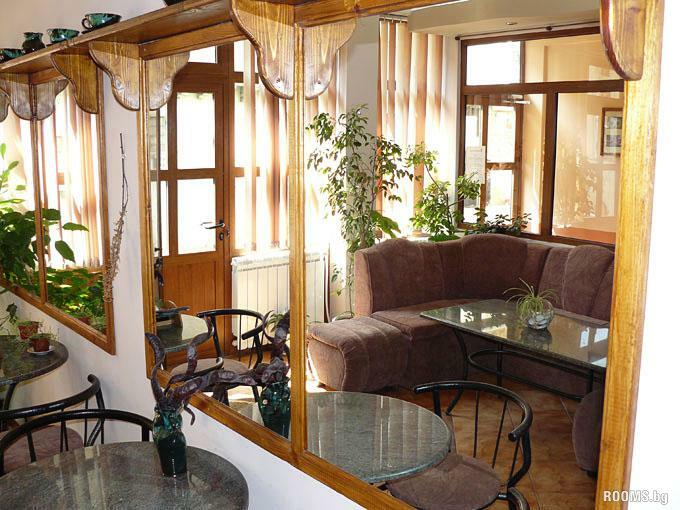 This is guaranteed to us, but if you love the dynamics, nearby you can find entertainment in a nice restaurant with good food, cafes, bars and discos, museums. 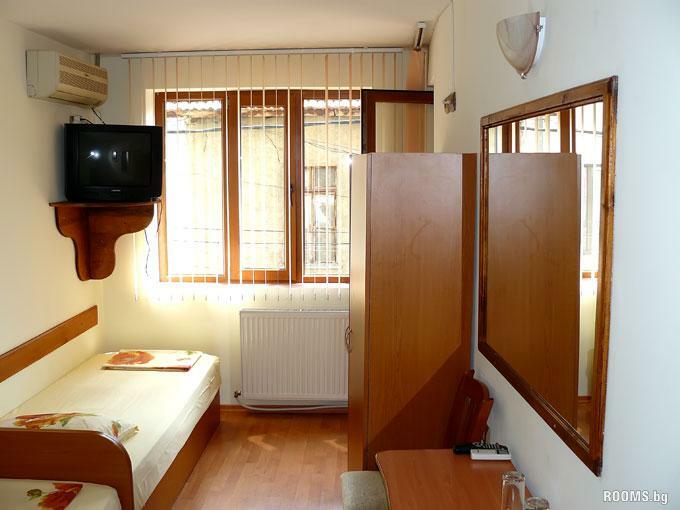 At your disposal there are five rooms, two studios and studio, all with private bathrooms, located on four floors. 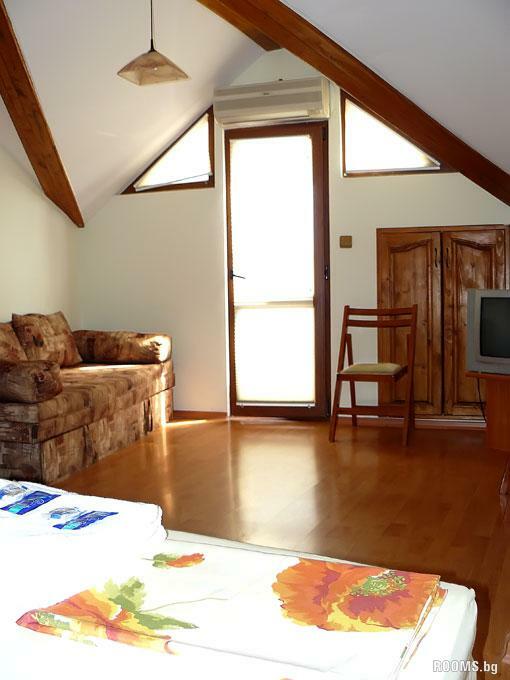 Each is equipped with air conditioning, cable TV, wardrobe, working desk, wireless Internet. 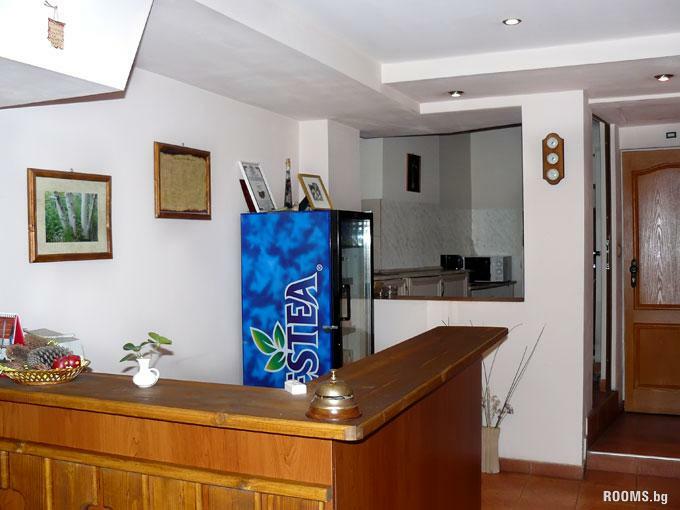 The first floor of the house is a spacious dining room with kitchen, which you can use. 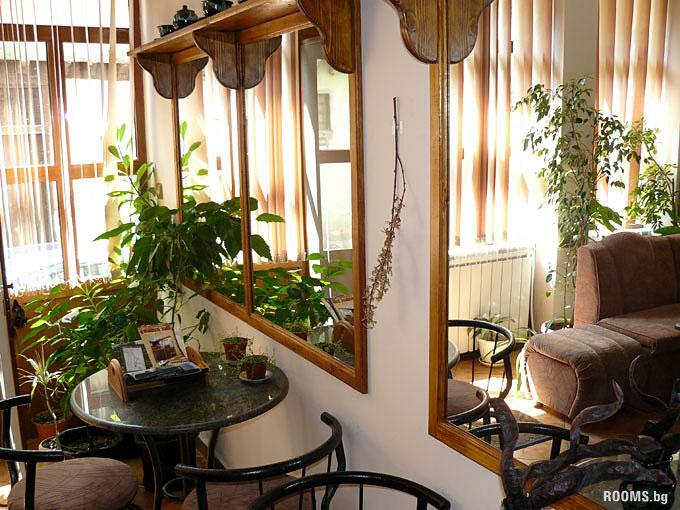 Offering hotel services and integration with the comfort of a house presents best opportunities to experience in Veliko Turnovo, at home! 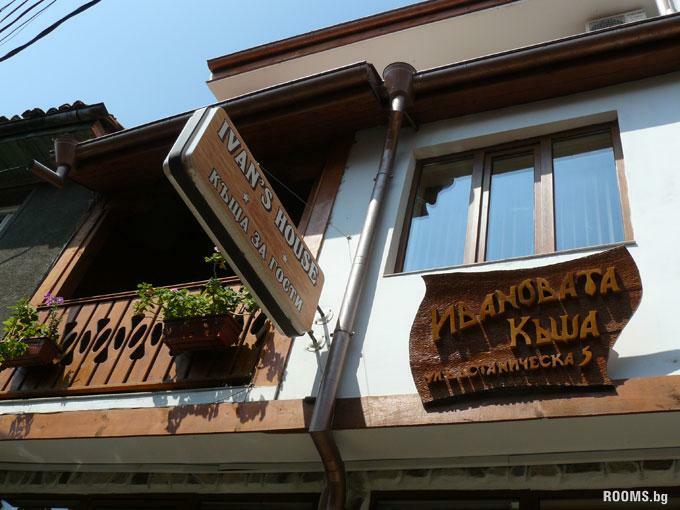 The house is located in the famous architectural ensemble "Varusha" which will carry the spirit of the Renaissance era. 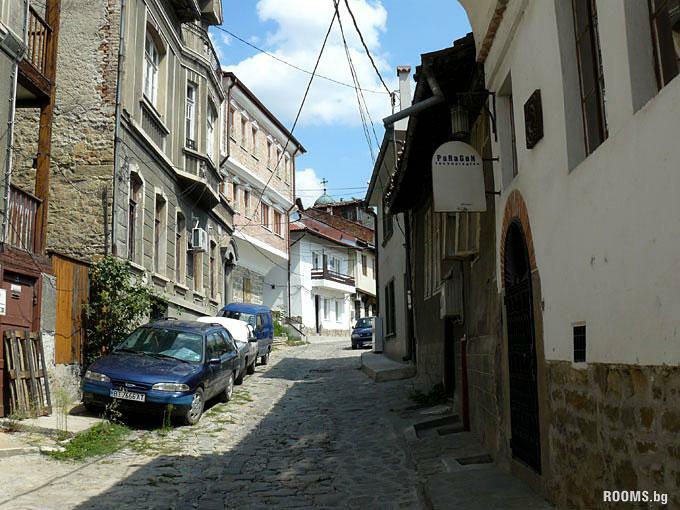 Part of this ensemble is the church "St. Nikola", "Monkey House" on Kolyu Ficheto "Samovodska bazaar" - the streets of the ancient Bulgarian crafts!